On each camp you will get further and detailed information if you use the link under each camp!!! As people fly in from all over the world, and have different needs and possibilities to take time off from work, school and home, I offer you to come to my camp on a flexible arrival and departure basis and as many days as you want. Come for the full period or just a couple of days. The weekend camps travel all over the world. What they have in common is that you will get technique advices, great training and ideas about how to get in shape for competitions. 7 days at T3 with Glen, two weeks before Swedish Masters ? I was a litte worried if that was such a smart idea before I went there, but it turned out to be absolutely perfect for me. 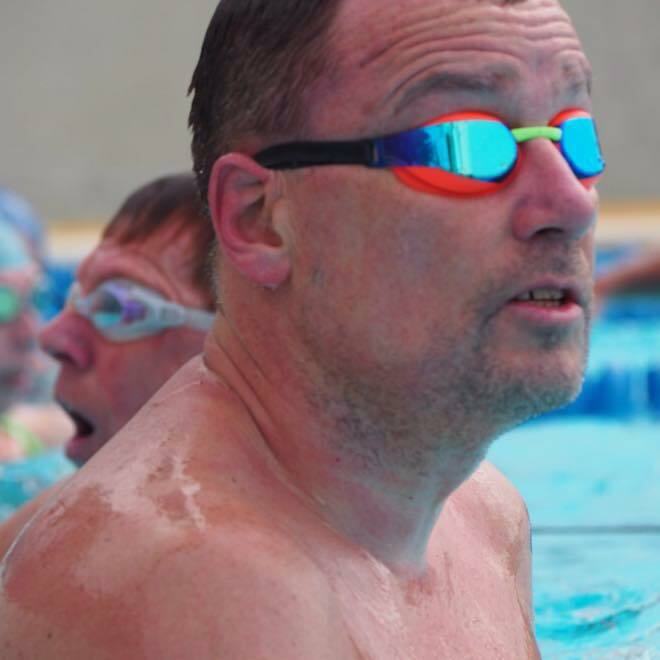 My goal at Swedish Masters was to do below 20 minutes on 1500m freestyle for the first time since the 1970´s :) and all my training the months before was focused on that. So I had a lot of meters with me to Teneriffe. We did two sessions a day (three if counting the half hour of warm up in the gym every morning) and the variation in each session was big. I love that Glen never write up the session on a board, so you never really know if you are done or not or what is coming up. I had the great opportunity to participate in Glen's Master Camp in Copenhagen in July 2011. Not really knowing what to expect I must say that it was a fabulous experience. After five days I was exhausted but extremely happy about what I had learnt and experienced not only in the water but also during the theoretical part. Glen has the great ability to find the right middle way between being critical and encouraging, giving you always the feeling that you can do it. A big thank to him and his assistant coach Anders. "Hi Glen, I booked Archie, who is 11, onto your youth and Masters camp in October to give him a great experience and hopefully inspire him. He had a great time and really enjoyed the company of both the adults and children in the group. He hopes to stay friends with the Swedish boys for a long long time. The way you handled him at T3 brought an incredible amount of potential out of him. His times have improved unbelievably and he has just won our County championship in the 400m freestyle and been second in 100free and 50back. He has qualified for 10 more events. Before coming to see you his aim was to make one event in the championships. 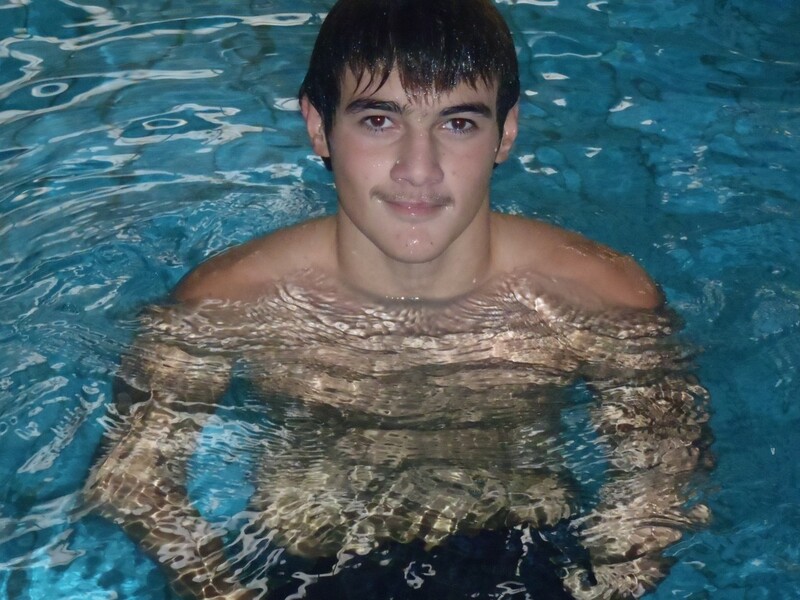 Most importantly, he has learned that hard work brings rewards; has a great personal sense of achievement and satisfaction and you have ignited a passion for swimming and a desire to be a champion. Its also giving us great father / son time which is such a blessing. Thank you for giving us these things". Many thanks for a very enjoyable 4 days at your camp in Tenerife. I wish it had been longer. 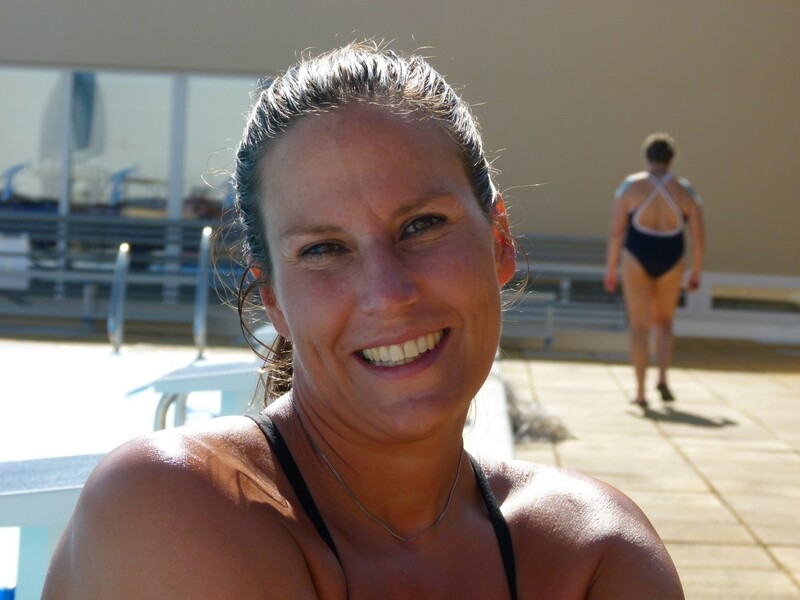 I'm motivated now to start more serious training, but need to find a suitable goal and more pool time! I had a fantastic time, enjoying the stimulating training and wonderful facilities, sun, food and friendship. Thought I'd died and gone to heaven. Good luck with your future camps and keep me posted. Save me a space in Tenerife next year. Ich komme zu den Swim Camps, weil es für mich der perfekte Urlaub ist! Sonne, nette Menschen kennenlernen und Schwimmen mit Leuten, die das Schwimmen genauso lieben wie ich. Bei einem normalen Urlaub dauert es Tage, bis man die Arbeit hinter sich lässt. Im Swim Camp beginnt die Erholung am ersten Tag. Eigentlich sollte es doch eine Quälerei sein, wenn man zwei Mal am Tag trainiert, aber bei den Swim Camps ist es anders! Das Training macht immer Spaß! Auch wenn ich zu den Langsamen zähle, merke ich nach jedem Trainingslager, dass ich etwas besser geworden bin. Und außerdem: Essen so viel man will und dabei nicht zunehmen? Das ist möglich im Swim Camp!" I'm writing just for thanking of your great job in Tenerife. 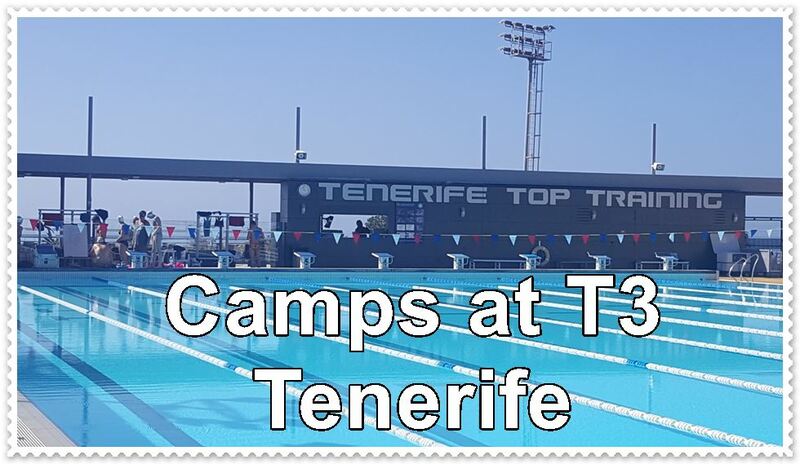 I think you have had a great idea creating a swimming camp in a nice place as Tenerife is. Having the possibility of a teaching from a coach as skilled as you it's a great opportunity for all of us swimmers. I'm very glad, Glen, to spend my time with you and the others friends from all over the world.. Believing in myself , that's what Glen Christiansen taught me.His life has been an inspiration to me. 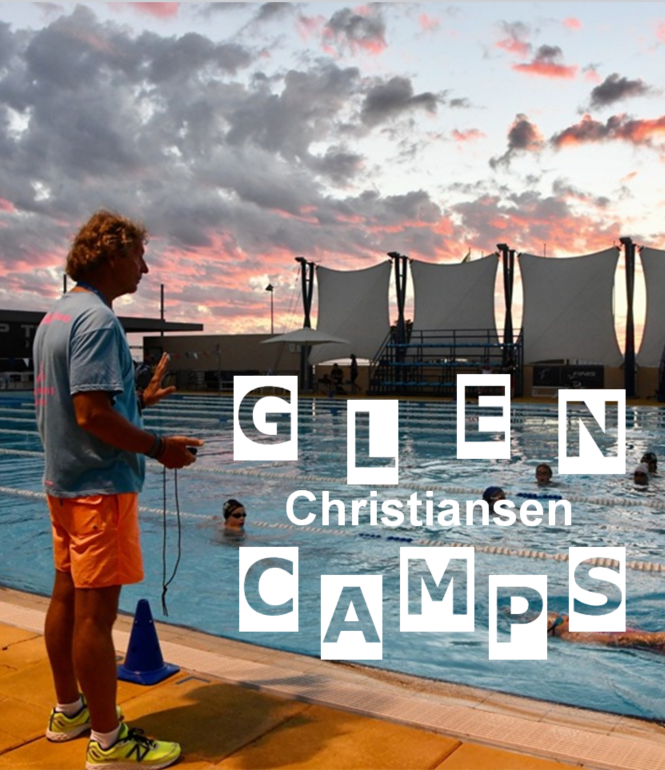 I thought that starting swimming at the age of 12 would be late , but when i learned that Glen has started at this age too , it made me more confident. I lived ups and downs like he did, and sometimes i wanted to give up, but there was something inside of me telling me not to. 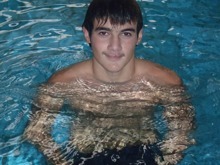 I didn't stop swimming, I trained for 2 years, and became one of the nationals champions in my country. It was surprising since every competitor has been training for 5 years or more ! After this accomplishment, I went to a swimming camp, met a wonderful man that has certainly changed my life : Glen Christiansen. When he exposed his life and showed us how hard training was to reach his main goal ( being #1 in the world) , I was thinking to myself :" Why can't i go to the Olympics too? " My goals became bigge , being #1 of my age in Lebanon wasn't enough, I wanted more. Coach Glen has opened my eyes, made me believe in myself, made me work harder, through his life, his coaching and other personal stories. Since this camp, I trained harder, hoping reaching the top. 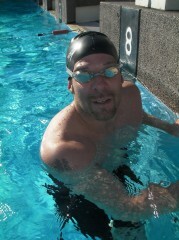 Glen Christiansen isn't only one of the #1 swimmers in the world, not only an inspiration ... He's an extraordinary man , he's an idol ... At least, my Idol. " © Glen Christiansen. All rights reserved.